While the Live Transcribe page calls the app a closed beta and wants people to join a waiting list, we found and were able to install it from the Play Store. You can also grab it from APK Mirror – it should work on any device running Android 5.0 or newer. Left: Users can follow along and type their own replies. Middle: Audio source is changeable. Right: Text size is adjustable, as is the theme. For an app that's supposed to be in beta, it works impressively well. I had conversations around the phone, and the app was able to pick up most of what was said. Even when the transcription missed a word or two, you could get the gist of the conversation. 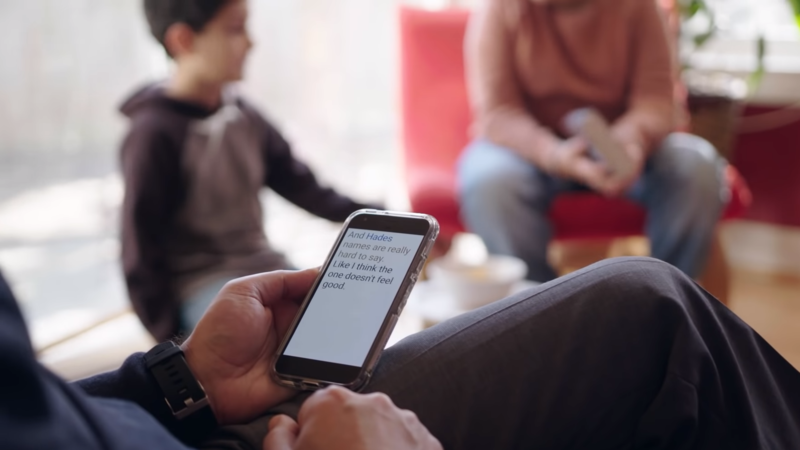 The text size is adjustable, and there's a text box for you to type out a response and show others in the room. If the conversation stops for a while and then resumes, the phone can vibrate to alert you — I'm going to keep this enabled while working with noise-canceling earphones on. 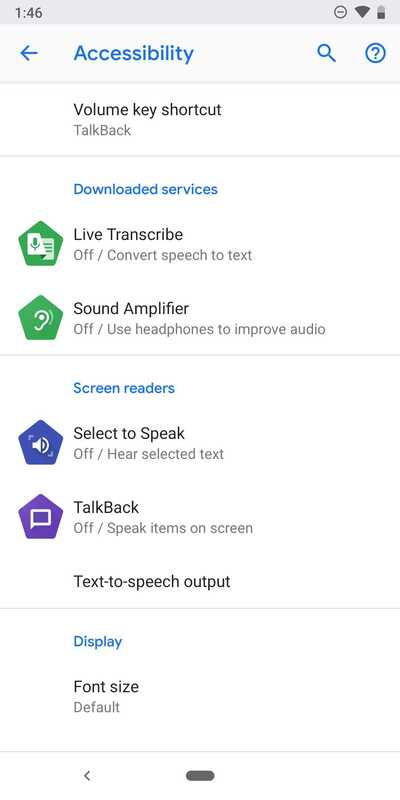 You can change the microphone source, even setting it to listen from a pair of headphones or a wearable device — has Google accidentally created a spying tool? 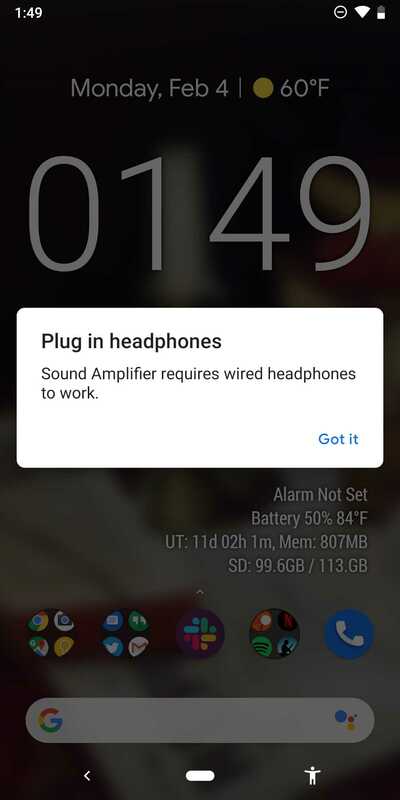 You can download Sound Amplifier from the Play Store or APK Mirror. You will need a device running Android Pie and can only use it with wired headphones (time to hunt for that USB-C dongle).